With a new year comes new trends in blind colours and styles. 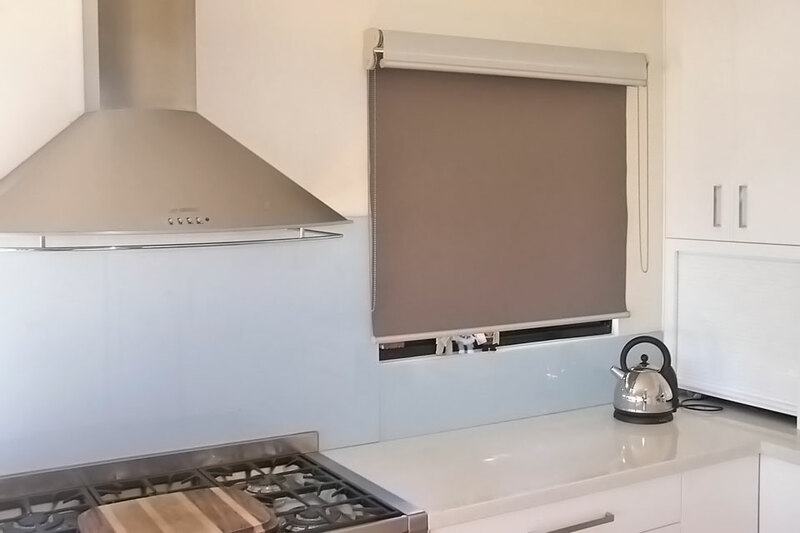 Whether you are wanting to freshen up your current window furnishings, or you are selling your home and are looking to increase the resale value, knowing the 2019 blind trends will allow you to keep your home modern and stylish. 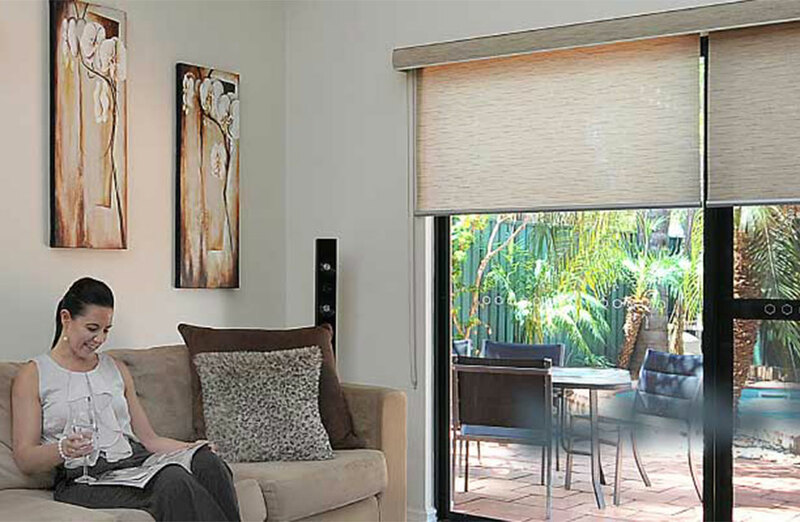 Smart Blinds – Also known as Electric Blinds or Motorised Blinds. 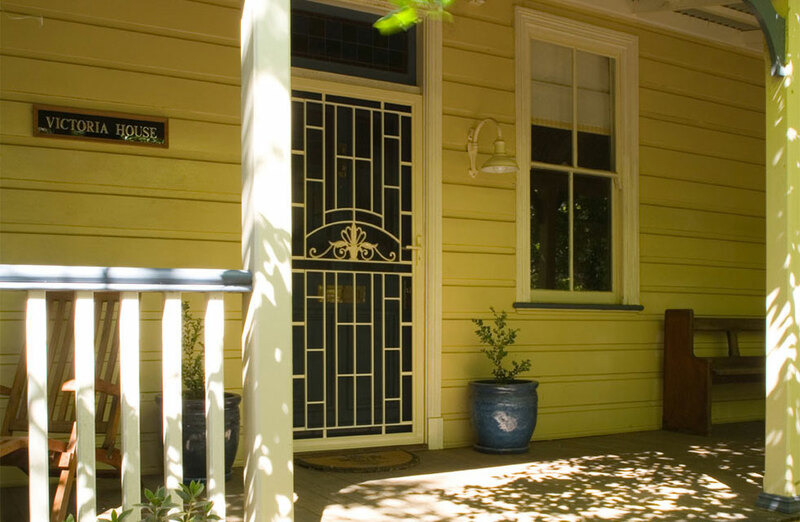 Are becoming a hugely popular addition to any home due to advancements in technology and particularly their safety features, as they have no chains or cords. 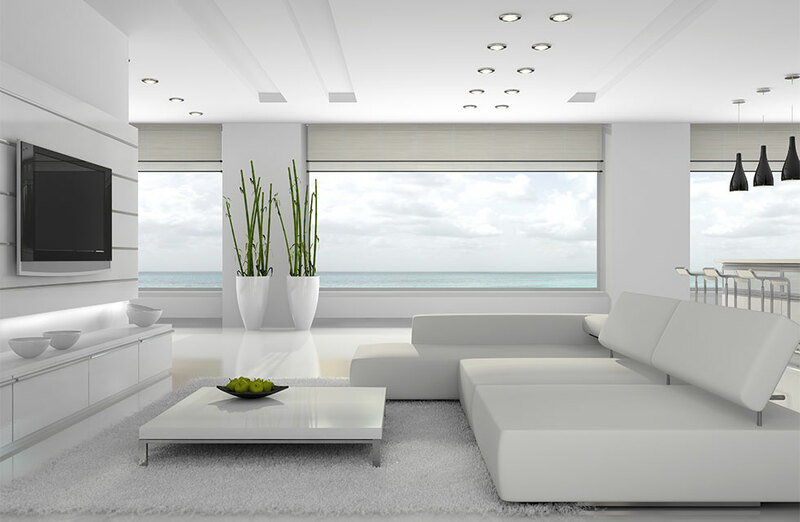 Smart blinds can be operated via a remote control, or through an App on your phone, or through voice activation via Amazon Alexa or Google Home. 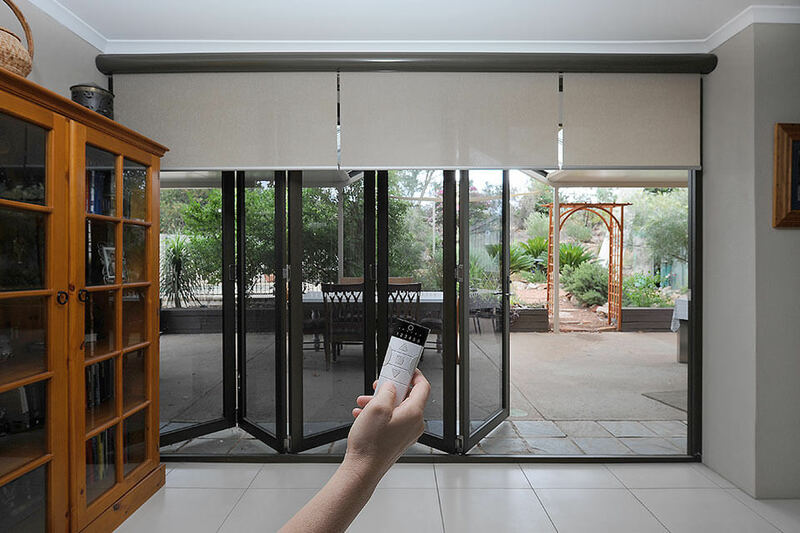 Smart Blinds are a very convenient way of saving time, as they are operated with one single command, or a touch of a button. 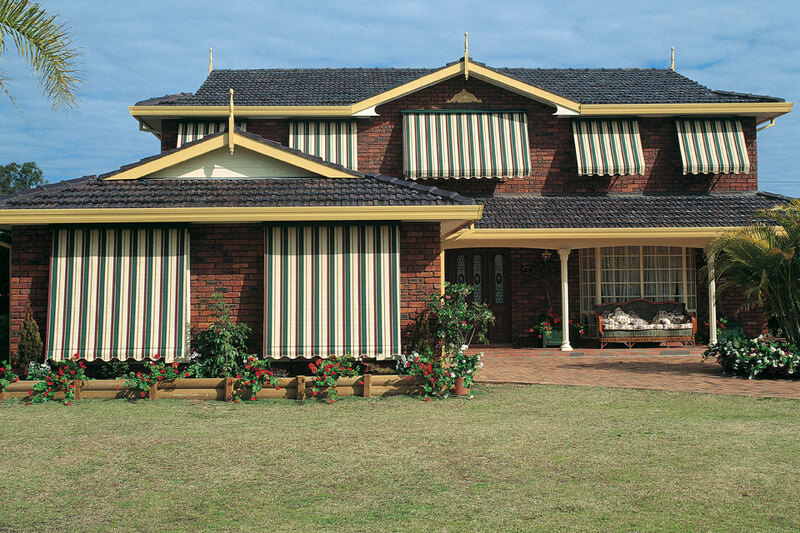 Black Blinds – This year we will see a rising trend in black blinds of all shapes and styles, including roller blinds, roman blinds and venetian blinds. 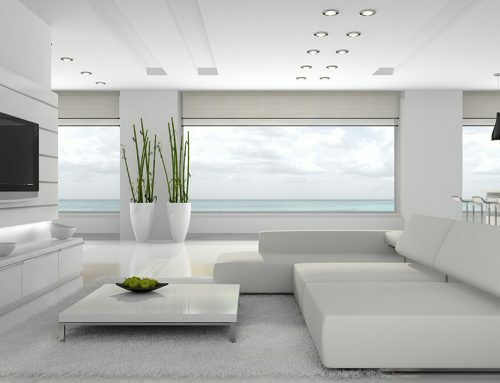 Television programs such as “The Block” have made black a very popular choice in home styling and decor, which therefore increases its popularity with viewers. 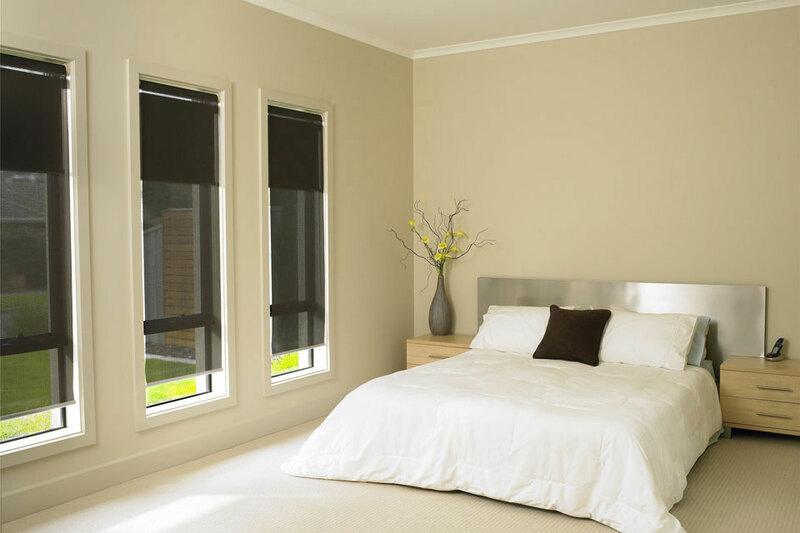 Black blinds can make a dramatic and bold statement in any home and when matched with black homewares, can add a lot of sophistication to any room. 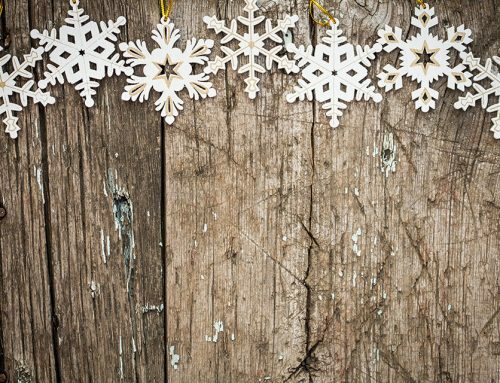 Natural Fabrics – With people being more environmentally conscious, we are seeing an increase in the use of natural materials and colours when choosing window furnishings. 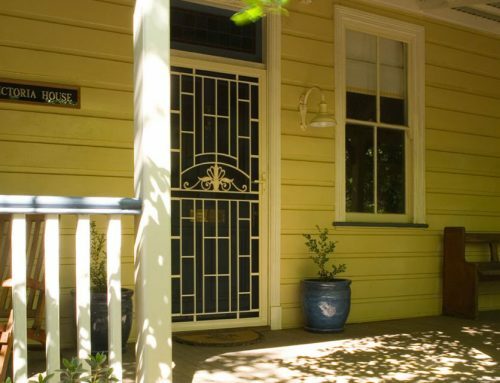 Blinds made of linen, bamboo and cotton are very popular and we have also seen an increase in the use of natural wood finishes, such as Natural Timber Shutters. 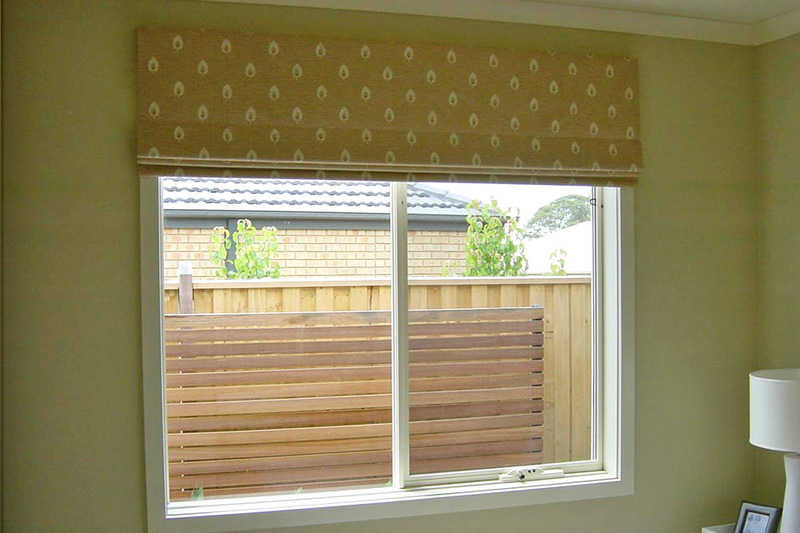 Blinds colours such as brown, beige, cream or green are also a very popular choice and can provide a natural calming effect in any room. When these natural colours and materials are complimented with natural wood furniture, flooring or homewares, it can provide a beautiful stylish balance within your home. Patterns/Textures/Embossing – Our range of blind styles and materials are continually increasing which means our customers have a larger choice of patterned and textured blind fabrics to suit their individual needs. 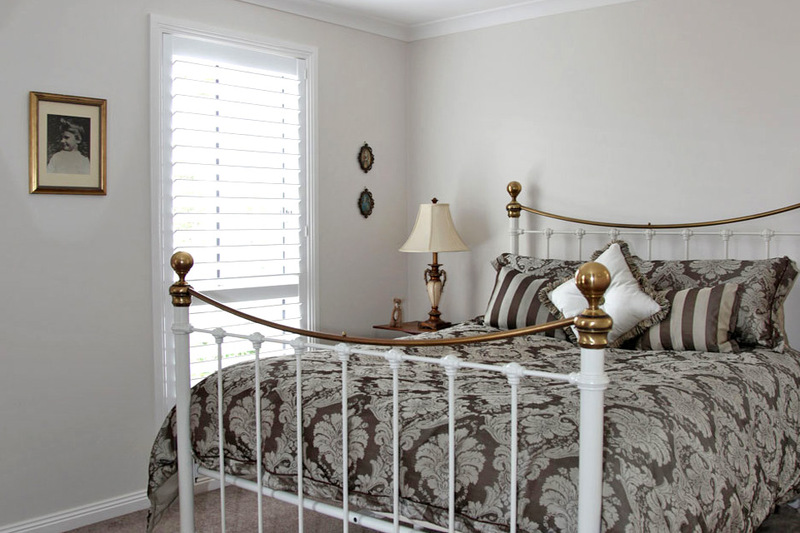 Social media such as Instagram and Facebook means our customers are researching home styling and interior decorating and are becoming more confident choosing patterned and textured blinds when styling particular rooms, such as their living rooms and bedrooms. 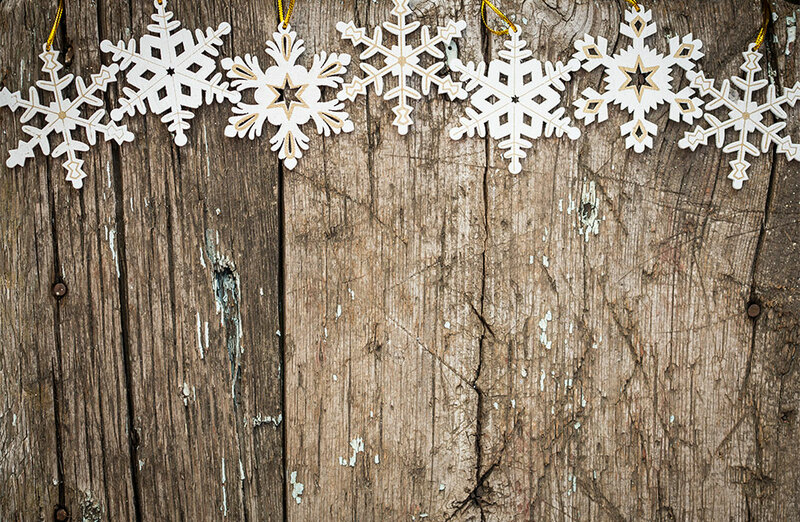 Natural prints such as leaves, trees and flowers are popular and are a great way to add colour into your home, especially when choosing blind colours such as red, yellow or blue. 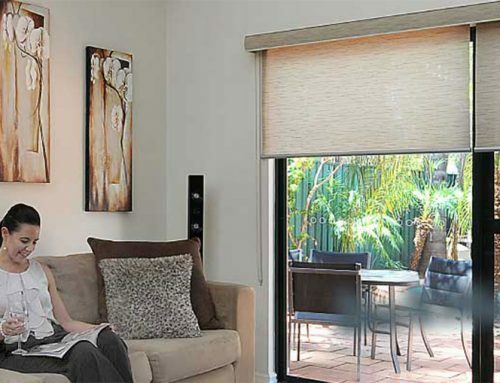 Energy Efficient Blinds – With home costs always increasing, so many of our customers are choosing Energy Efficient Blinds to help save money and to protect themselves and their furnishings from the sun’s harsh rays in summer and to maintain warmth in their home in winter. 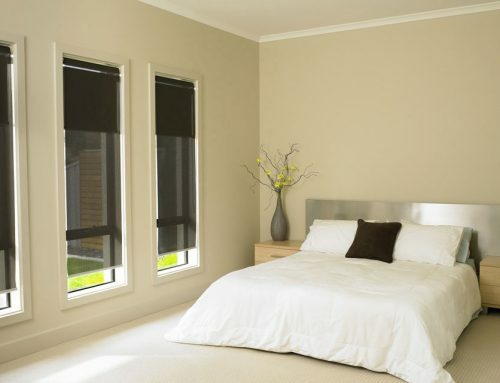 Our energy efficient blinds are available in a full blockout option, a sunscreen option, or a light filtering option, depending on how much light you are wanting to enter into your room. 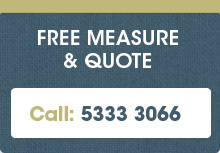 Our friendly staff can provide you with more information to help make your choice a lot easier. 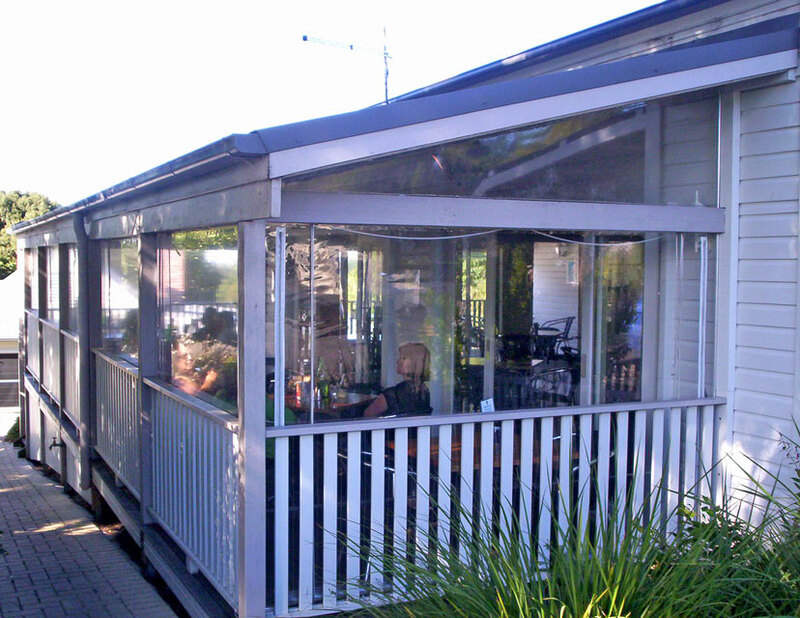 or come and see our Showroom at 617-619 Howitt St Ballarat, we would love to help!